“Downton Abbey” will return for a fifth season. Although season four of the British Drama haven’t debuted statewide yet, ITV has renewed the most-watched drama in PBS history, for a fifth season. ‘Downton Abbey’ Season 4 Trailer. “Downton” just completed its fourth season in the U.K. and averaged 11.8 million viewers becoming Britain’s highest-rated TV drama of the year. 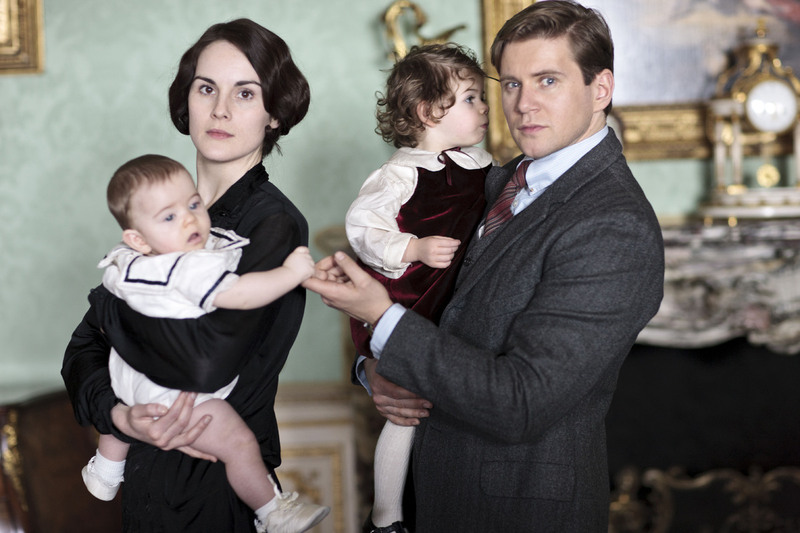 “Downton Abbey‘s” fourth season is set to air Jan. 5 at 9/8c on PBS.